Beloved wife of FRANK (dec’d). Loving mother and mother-in-law to DIANE and BARRY LANG, JEAN and MICHAEL KIDD. Much loved nan to AMY and ROD, BEN and REBECCA, CHRISTOPHER and ASHLEIGH, and JOSHUA. Great grandma to HAMISH, FINN, OLLIE, EDIE, EMILY and XAVIER. A loved and respected member of the JEFFERY and UNDERWOOD FAMILIES. 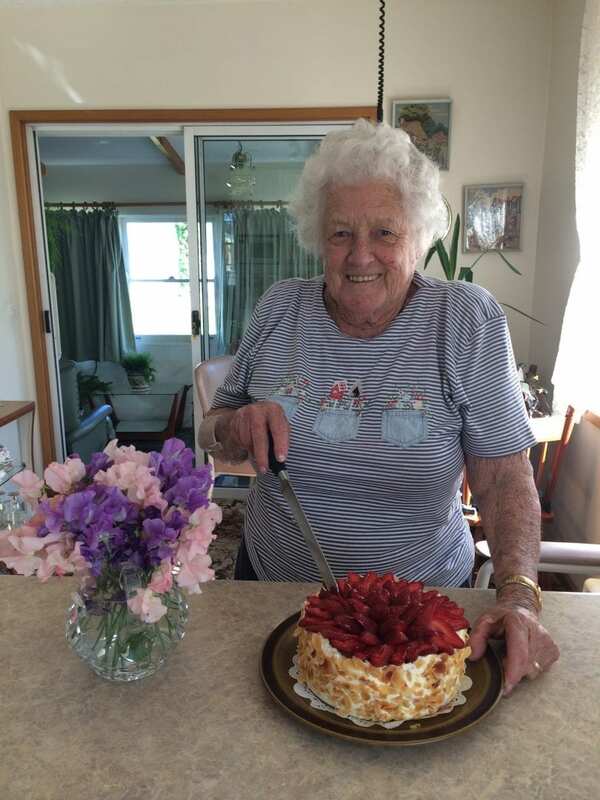 Family and Friends of MARION are warmly invited to attend her Funeral Service in St. John’s Anglican Church, Westcott St., Cessnock TOMORROW THURSDAY, 11.04.2019 at 2.30pm.